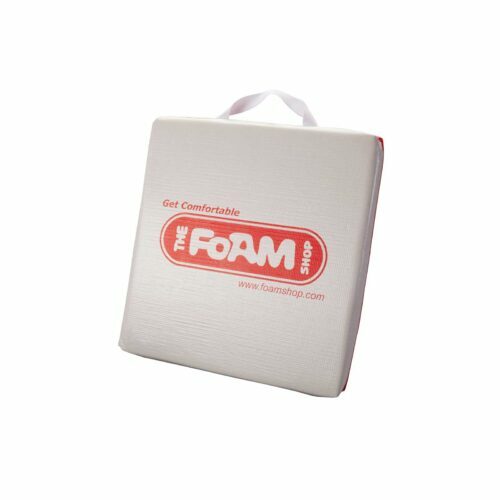 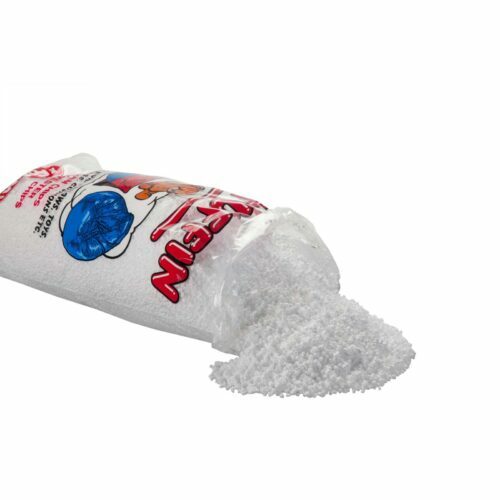 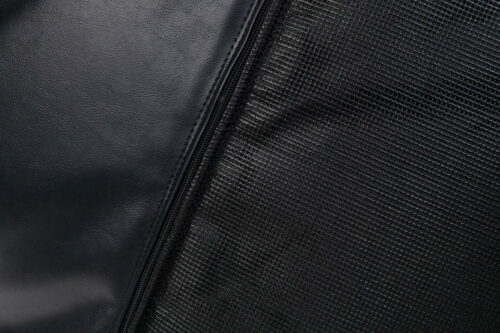 The Foam Shop’s Vented Bean Bags are the toughest, longest lasting bean bags on the market. 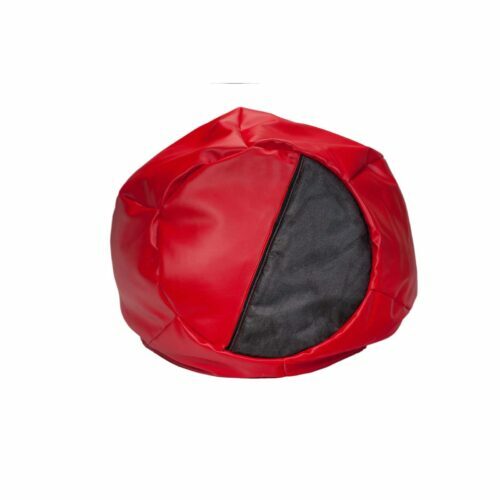 Made from an upholstery gauge vinyl collection, and filled with a high quality Styro-Regrind fill, these bean bags have what it takes to keep you comfy for years. 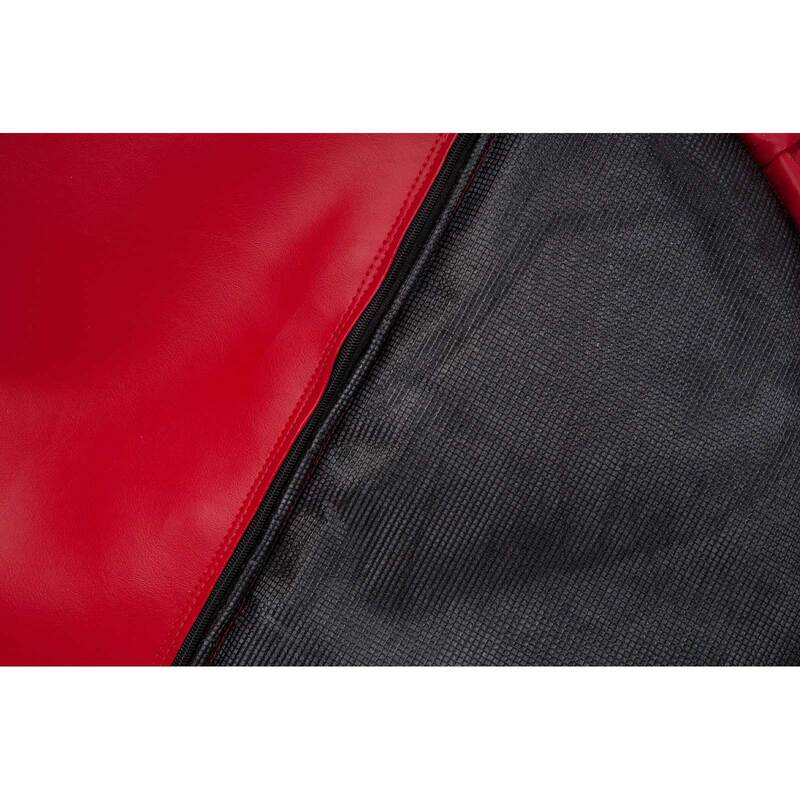 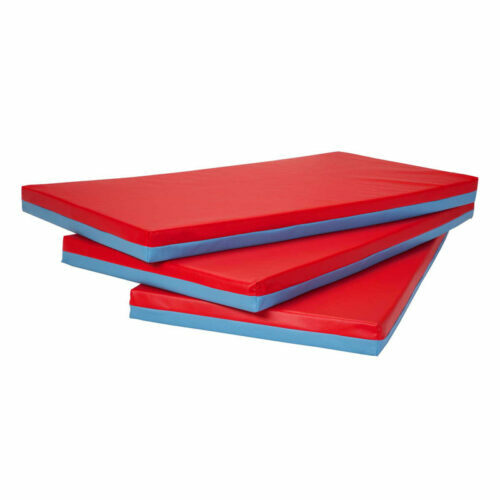 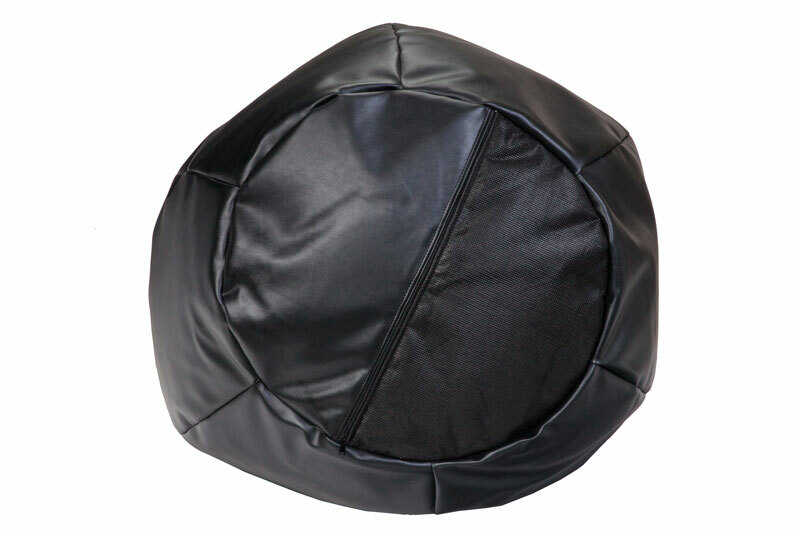 While no bean bag is designed to be used as a trampoline, our bottom panel vent does help release pressure and protect from burst seams when hit with sudden impact. 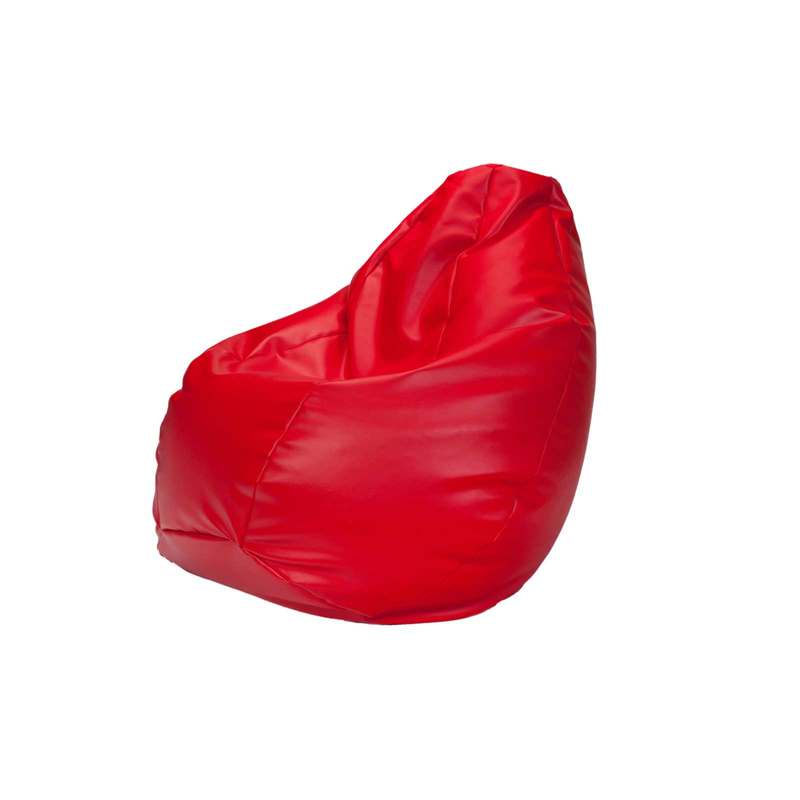 Our Vented Bean Bags are available in an assortment of colours, and can also be custom made to you colour preference. Pick from both solid, and striped patterns.